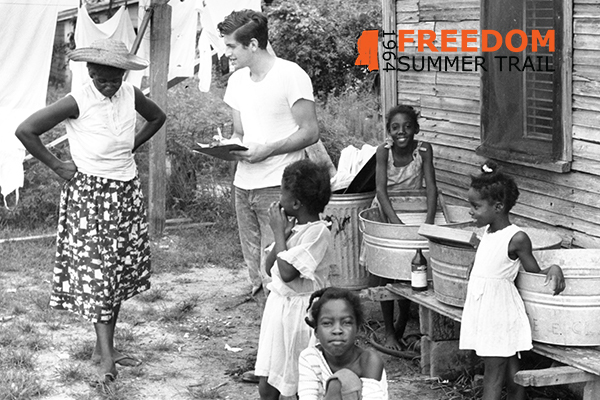 The 16 stops on the 1964 Freedom Summer Trail and audio tour were chosen to commemorate and honor those who participated in the Civil Rights Movement in Hattiesburg in the 1960s. Pick up a physical map at the Visitors Center to guide you along the tour or download the interactive brochure for use on mobile devices. NOTE: This tour is self-guided and is available dawn until dusk. Follow traffic rules, and do not trespass on private property.